Home / For sale / Equipment (excavators, winches etc) / Doosan 196S, 6 cylinder marine diesel engine (+turbo) plus Donghi DNT 140H gearbox on 3:1. Brand new. 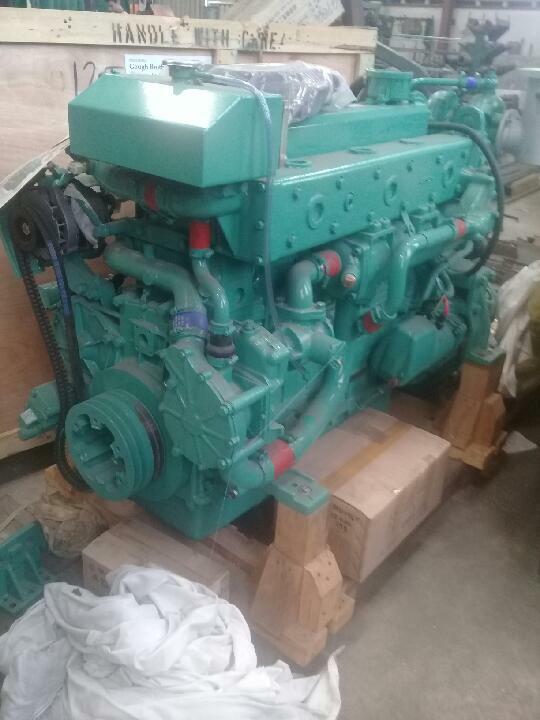 Doosan 196S, 6 cylinder marine diesel engine (+turbo) plus Donghi DNT 140H gearbox on 3:1. Brand new. 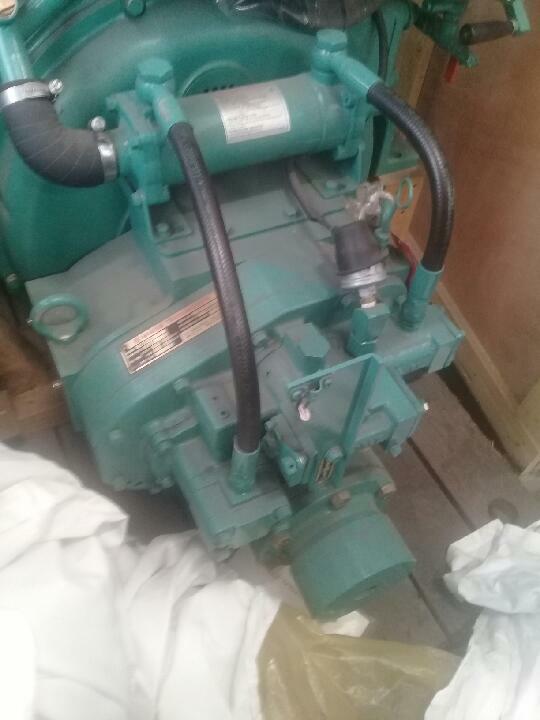 South Korean built Doosan 196S, 6 cylinder marine diesel engine (+turbo) (serial no. PL1100M654191, 280HP at 2000RPM) plus Donghi DNT 140H gearbox on 3:1 (serial no. DT1430438). Both these items still in the original factory crate and packaging. Located Invercargill / Bluff. 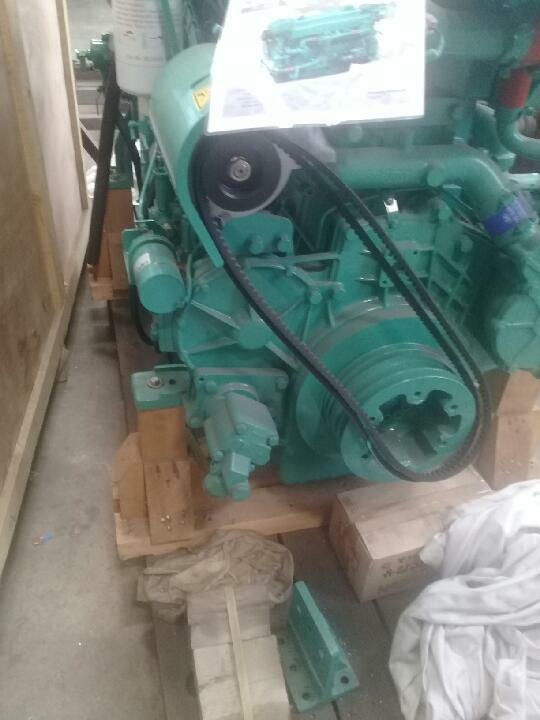 Enquiry about Doosan 196S, 6 cylinder marine diesel engine (+turbo) plus Donghi DNT 140H gearbox on 3:1. Brand new.